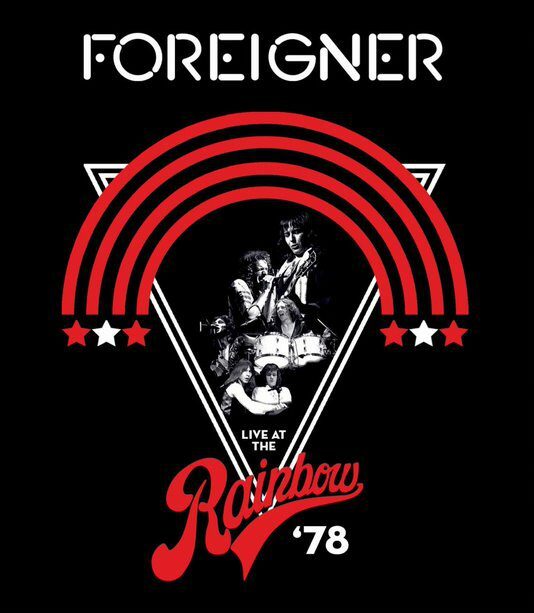 29 January 2019 (Toronto, ON) – FOREIGNER today announced the release of the concert film, Foreigner Live At The Rainbow '78, which is available on DVD, Blu-ray, DVD+CD, Blu-ray+CD and digital video from March 15th via Eagle Vision/Universal Music Canada, the country’s leading music company. FOREIGNER is one of the Best-Selling Bands of All Time, with Worldwide sales in excess of 80 million. They have been awarded multiple Platinum singles for digital sales of “I Want To Know What Love Is” and “Juke Box Hero”, while YouTube views of FOREIGNER songs total almost 500 Million.